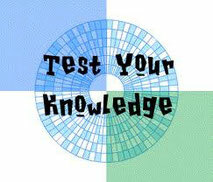 This section includes Websites where you can have different types of quizzes and test to know your level of English. By clicking on the logos you can access these tests and quizzes. They'll give you a score at the end so you can see your level. This section also includes some Websites to Basic English courses.